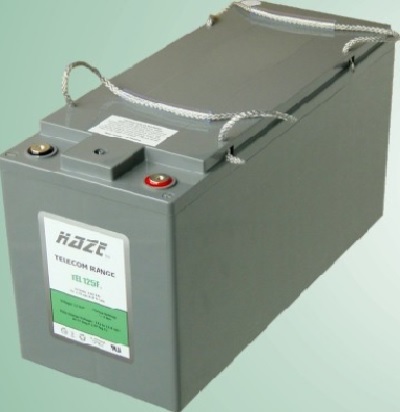 HAZE BATTERY Company manufactures batteries for mission-critical Telecom and Standby Power applications. 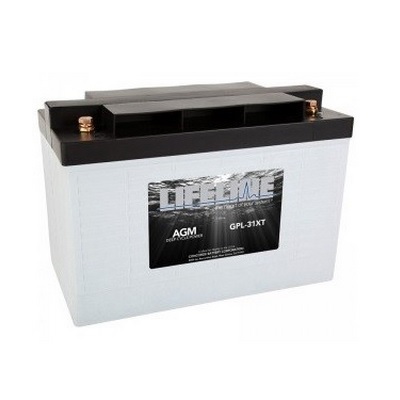 At HAZE, we focus our industry-leading capabilities on customer needs by offering a wide range of battery products. Be the first to review “Haze Battery TEL105F Telecom Top Terminal” Click here to cancel reply.